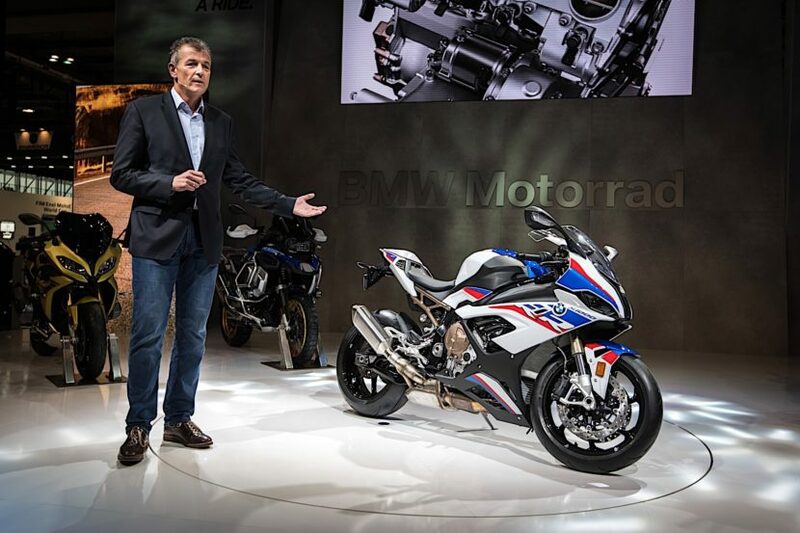 The unveiling of the new BMW S 1000 RR superbike wasn’t just so that the BMW Motorrad division has a nice bike to pose for the audience at this year’s EICMA event. The new bike will also be used by BMW Motorrad Motorsport in the upcoming Superbike World Championship (WorldSBK) where the Germans will be joining forces with Shaun Muir Racing to compete for the title. The two partners will race under the BMW Motorrad WorldSBK Team name and will have an experienced pair of riders in its corner: 2013 Superbike World Champion Tom Sykes (GBR) and Markus Reiterberger (GER). 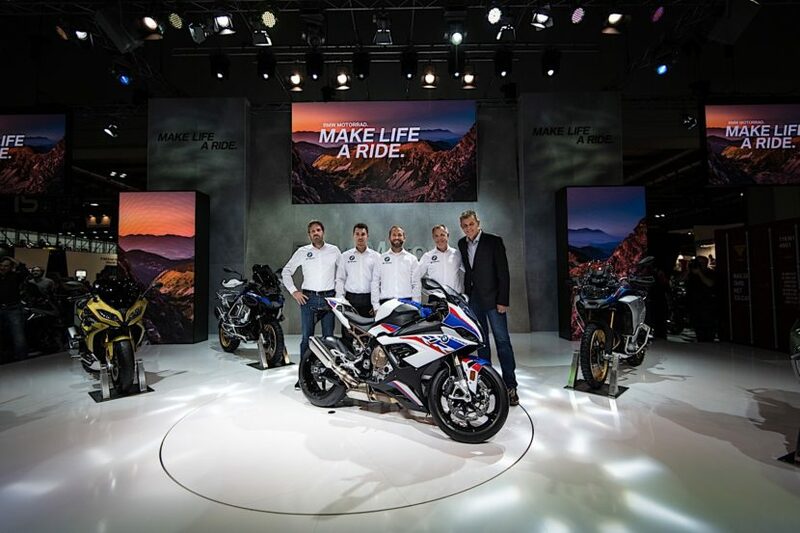 This new joint-venture signals the increased attention the Superbike Championship is about to get from BMW Motorrad and its Motorsport division. Furthermore, the customer racing program will continue to operate in numerous other international and national race series. “Motorsport has been an integral feature of the BMW Motorrad success story for nearly 100 years. That is why our international racing activities are extremely important for our brand. Therefore, competing with our new BMW S 1000 RR in the top level of close-to-production racing, the FIM Superbike World Championship, is the logical next step. 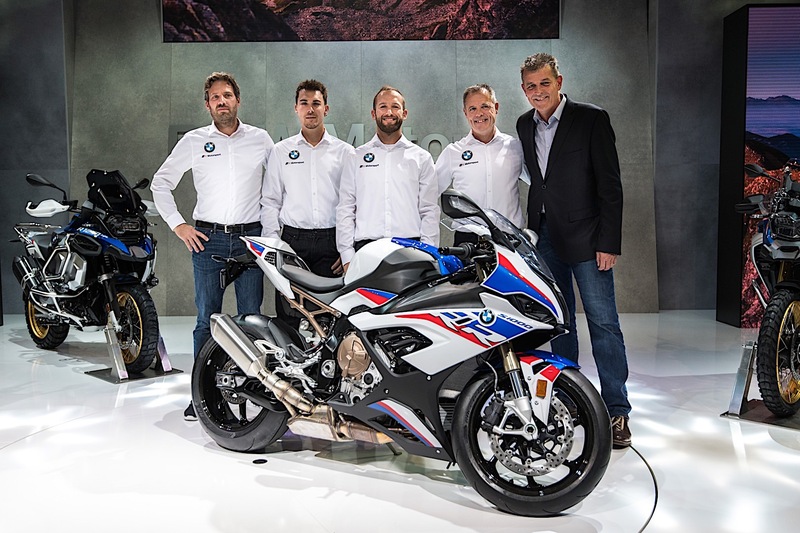 The 2019 season will help us set a new course for our involvement in the WorldSBK and expand this significantly,” said Dr. Markus Schramm, Head of BMW Motorrad. The two riders who will be competing on the track for BMW Motorrad WorldSBK have achieved impressive results in the past. Tom Sykes has been competing in WorldSBK since 2008 and was crowned Superbike World Champion in 2013. The 33-year-old has recorded 34 wins and chalked up a total of 108 podiums. His performances in qualifying have also been impressive: Sykes has set 48 pole positions to claim the record in the Superbike World Championship. Sykes will compete with the BMW S 1000 RR for the first time in 2019. Markus Reiterberger has long enjoyed a close relationship with BMW Motorrad Motorsport. “Reiti” started his international career with BMW in 2011 with the FIM Superstock 1000 Cup. He claimed his first two International German Motorcycle Championship (IDM) titles in 2013 and 2015. In 2013, Reiterberger also scored his first world championship points as a guest rider in the WorldSBK race at the Nürburgring (GER). He completed his first full WorldSBK season in 2016 and decided to return to the IDM in 2017 when he secured his third title there. In the recently-completed 2018 season, the 24-year-old BMW rider was crowned European Champion in the FIM Superstock 1000 European Championship.